[Global Times Zhu Xiaolin, Australia-based special correspondent] When her son transferred to Australia for two weeks after starting her studies, the school held a camping session for three days. Three days later, my son came back happily. Camping for three days, his son participated in activities such as rock climbing, zipline, island exploration and simple canoe construction. He trained his courage and cultivated a sense of teamwork and experienced himself and well-fed. Camp activities make shy sons become active, brave, the atmosphere, self-care ability improved significantly. Camping is a link in Australian education and a way of life for locals who often camp on their family on weekends. Australians have a great deal of experience with safe camping. Although there is no large carnivorous wildlife in Australia, it is not fun to run snakes or other small animals in campgrounds in the wild. Before camping, you need to search for the appropriate campsite along the trip. Some Australian campgrounds are free and some charge. 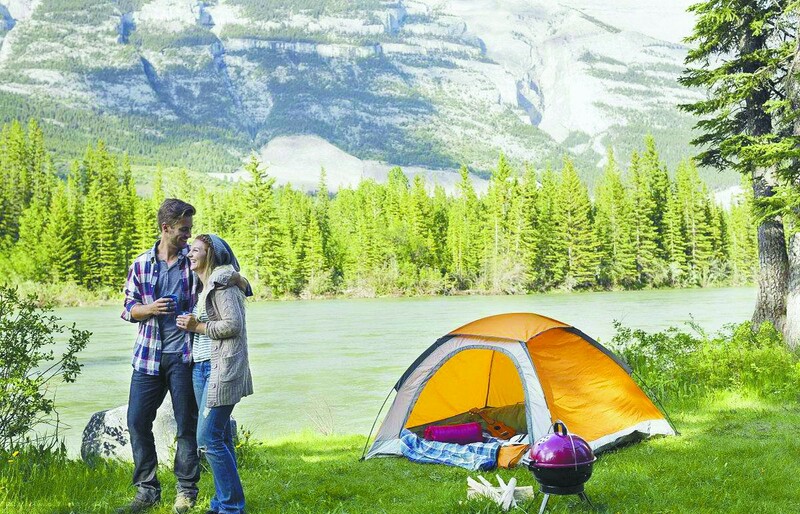 Mainly divided into two categories, one is camping with tents, the other is RV camp. RV camp is divided into power and no power. Before setting up a tent, check if there is a sign of camping allowed around. In order to protect the natural environment and its own safety, some Australian camping websites usually advise campers to set up tents in designated campsites or camping areas, and these sites have usually taken into account natural disasters such as flood defenses. Many local governments or camping sites have basic knowledge of camping safety, such as how to build tents during thunderstorms, with particular emphasis on camping to bring a radio, keep abreast of the local weather conditions, just in case. Australian seaside or riverbanks often have swimming-zone markings, and as long as they are honestly swimming within the designated area, there is a much lower risk of danger. Australia's summer heat and dry, prone to mountain fire, so when camping fire has become the top priority. To this end, the government has also taken various measures. First, there are signs that fire is forbidden in some areas prone to mountain fire in summer. In addition, many campgrounds have electric outdoor grills for free or at low cost, which avoids both fire and camping. Camps where the school's collective organization is based have first-aid medical personnel, and campuses are usually chosen not too far from medical facilities. All-round protection of children's safety.